Take control of your tinnitus. 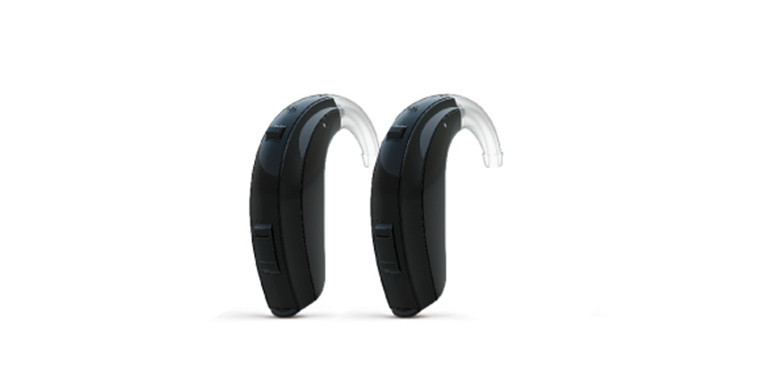 ReSound LiNX TS™, combines advanced tinnitus therapy with direct sound streaming. The severity of your tinnitus depends largely on how much attention you pay to the unwanted sound. When tinnitus prompts negative feelings, it can cause a reaction that makes you pay more attention to it, and a vicious cycle begins. The aim of tinnitus therapy is to break this vicious cycle. Whether you have a hearing loss or not, ReSound LiNX TS offers a game-changing approach to finding relief. ReSound LiNX TS combines a tinnitus therapy solution that’s proven to be highly effective with the world’s smartest hearing aid. ReSound LiNX TS connects directly to your iPhone, iPad and iPod touch to give you easy access to any sound for relief. You’re an important part of the solution! Relief from tinnitus doesn’t happen overnight. Your input, your feedback – and your commitment – are key to understanding your own tinnitus and discovering the sound therapy that will help you the most. Made for iPhone Direct audio streaming from iPhone, iPad and iPod touch make ReSound LiNX TS work like wireless stereo headphones. ReSound Unite The ReSound Unite™ accessories let you hear things even people with normal hearing have trouble catching. Smart Control Customize your hearing experience - perfectly matching you own preferences. Easily. Discreetly. And straight from your iPhone. Tinnitus Relief This tinnitus management app offers a combination of sound therapy and relaxing exercises that aim to distract your brain from focusing on your tinnitus.